This is a guest post by Philip White. Retaining walls vary hugely in purpose and design but primarily they are structures that hold back soil, earth or other materials. This can be for a number of reasons; protecting a building, preventing downslope movement and erosion, and providing support for grade changes. Designing retaining walls is generally best left to a structural engineer, particularly where the height of the wall exceeds one metre. Precast concrete retaining walls offer a relatively simple solution, particularly from a design point of view. That being said, retaining walls can be made of masonry, stone, brick, steel, timber or vinyl. When designing a wall there are a number of forces that need to be considered. Some factors will be constant but others will vary in their intensity relative to other factors such as weather. The basic parameters that need to be considered are; specific weight (the symbol for this is (? )), the internal friction angle (? ), and the cohesion (c) of the soil or material that is being retained by the wall. When you know these values then you can calculate the lateral pressure distribution which will dictate the appropriate design and product to be used. 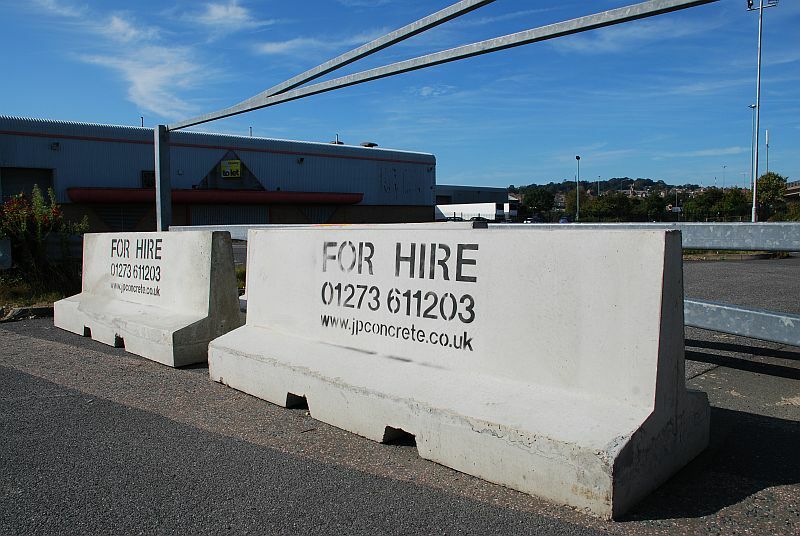 With precast concrete retaining walls where they are fixed down, the engineer will also need to consider the shear and tensile loads, and factor this into the calculations for the foundation and the fixing resin. Generally engineers will use a safety factor of two when designing walls, this ensures that any other factors that are harder to quantify; such as vibration due to environmental factors, stresses due to frozen water, expansion due to humidity changes, do not cause problems at a later date. Your blog helped me a lot…!! !